Senator David Rice Atchison in 1849. Photo Public Domain. In the circus of a Presidential Election Year of 2016 in the United States the electorate gets to see all types on individuals seeking the office. As a Canadian these characters and Presidential oddities of history and today fascinate me. That isn’t to say Canada hasn`t had its share of strange political characters and oddities through the years. More on some of those in later posts, but for now I’ll stick with the American Presidential ones. Sunday March 4, 1849 at noon President James K. Polk’s term in office expired. President-elect Zachary Taylor refused to be sworn into office.Why because it was Sunday, a holy day to him. The situation is such that the incumbent President is no longer in office, the president-elect will not take the oath of office, so who is the president, or is there a power vacuum? The next person in the line of succession is the President pro tempore (chairman of the Senate). The President pro tempore is a U.S. Senator elected by his fellow senators. On Sunday March 4, 1849 that person is Senator David Rice Atchison a Democrat from Missouri. His fellow senators believe that he automatically becomes the Acting President until President-elect Zachary Taylor takes the oath of office. Senator Atchison was a strong advocate of slavery and territorial expansion. He fought for new States to be designated pro-slavery namely Kansas and Nebraska. This was prior to the Civil War of 1860-1865. He also served as a general in the militia during the Civil War on the Confederate side. Many believe to this day that Senator Atchison was in fact the President of the United States for one day; however, this claim is dismissed by nearly all historians, scholars, and biographers. This originates from the belief by many that the office of the President is vacant until the taking of the oath of office. The fact is Senator Atchison’s term also ended on March 4th. He was not sworn in for another term, or re-elected President pro tempore of the Senate until March 5th. The U.S. Constitution doesn’t require the President-elect to take the oath of office to hold the office, just to execute the Presidential powers. Senator Atchison never took the oath of office, nor was he asked to, therefore he was never Acting President. Historians and scholars assert when the outgoing President’s term ends, the President-elect automatically assumes the Presidency. In this case it was confusing because everyone went strictly by the Constitution. Zachary Taylor took the oath of office at noon on Monday March 5, 1849. Constitutionally he in fact became the President at noon on Sunday March 4, 1849. History shows he was inaugurated on March 5th. Confused yet? No wonder people of the time wondered about this. Of course the good people of Missouri, Senator Atchison’s constituents claimed him as the President, at least for one day in 1849. Atchison was 41 years and 6 months old at the time of the alleged One-Day Presidency, younger than any official President. Theodore Roosevelt, the youngest to serve, was 42 years and 11 months old when sworn in after the assassination of President William McKinley in 1901. John F. Kennedy was the youngest elected at 43 years and 7 months old at his inauguration in 1961. So officially and legally Senator Atchison was never the President of the United States, however, his gravestone reflects the belief of his supporters that he was history`s only one-day President. Grave of Senator Atchison/see photo credits below. 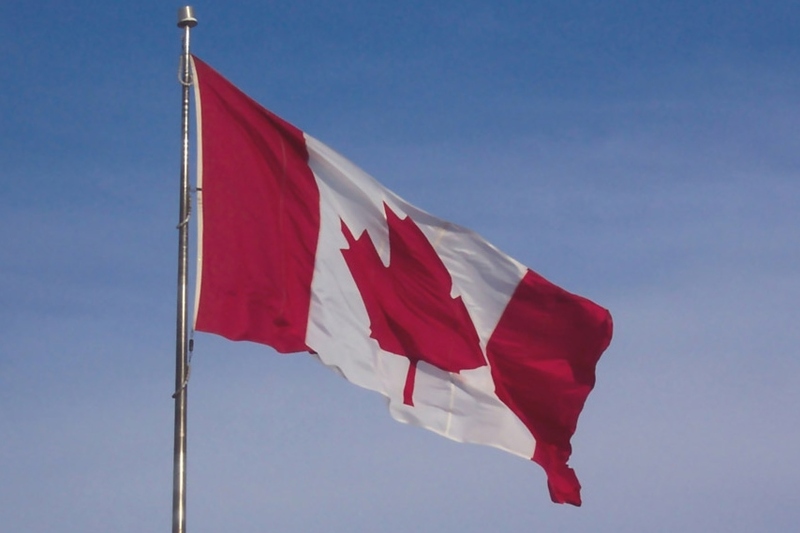 The Canadian election is tomorrow, October 19, 2015. The present government is the Conservative Party led by Stephen Harper. They have had a majority government since the election of May 2, 2011. Prior to that the Stephen Harper and his Conservatives were elected twice before, but both times with minority governments. In 2006 for the first time, but were 30 seats short of a majority. This government lasted 2 years, 207 days (total 937 days) before another election was held. Then in the subsequent election held October 14, 2008 the Conservatives again failed to obtain a majority. This time they fell 12 seats short. This time the minority government lasted 2 years, 4 months, 9 days (total 859 days). Finally in the next election of May 2, 2011 the Conservatives won the majority they were seeking. The two minority governments he and his party formed are the two longest lasting in Canadian history. There are pros and cons to both majority and minority governments. Failing to obtain a majority government forces the winning party to work with the other parties on important legislation. This need to compromise is not easy, but if important legislation such as a budget are defeated then the government must resign and another election called. With a majority these is no need to compromise. However, if the government doesn’t take other parties and stakeholders concerns into account then at the next election they may be defeated or lose their majority. Minority governments require a deft balancing act to remain in power. – the longest consecutive term was 937 days (2 years, 6 months, 24 days) by the Stephen Harper Conservatives. Elected January 23, 2006 and dissolved September 7, 2008. – the shortest duration of a minority government was the John Diefenbaker Progressive Conservatives elected April 12, 1957 and dissolved February 1, 1958. It lasted just 177 days (5 months, 25 days). – smallest minority was the Stephen Harper Conservative government elected in 2006. – first minority government in Canadian history was William Lyon Mackenzie King led Liberals in the election of October 8, 1921. Initially this government held an exact number of seats for a majority but lost two seats in by-elections of 1924 and then continued as a minority government until later in 1924 when another by-election returned them to a majority. The election of 2015 is too close to call at this writing, but polls show the Liberals led by Justin Trudeau forming a minority government. The other two parties having a realistic chance are the incumbant Conservatives led by Prime Minister Stephen Harper and the New Democratic Party (NDP) led by Thomas Mulcair. It would be a huge surprise if a majority government is elected on October 15th. Voter turnout is anticipated to be heavy based on the Advance Polls so anything can happen. ** Update – Liberals pull off upset majority government. Prime Minister Justin Trudeau (son of the late Prime Minister Pierre Elliot Trudeau) will be sworn in November 4, 2015. G-7 Pledge: No carbon by the year 2100. The G-7 or Group of 7 major industrialized nations at their summit this week pledged to reduce the carbon footprint in their economies, and further to completely remove all carbon by the year 2100 or 85 years from now. The G-7 includes Canada, the United States, European countries like Germany, France and the UK, and Asian powerhouse Japan. Eighty-five years sounds like a long time, but think for a moment what no carbon would mean to our society and our lifestyle expectations. It means no carbon fuels such as gasoline, diesel or jet fuel allowed. Planes, trains and automobiles will no longer exist in our world unless they were powered by non-carbon fuels. That means no coal, no natural gas and no crude oil in any form. They’re all are carbon-based. Hydrogen, nuclear, solar or wind power are the potential alternatives. 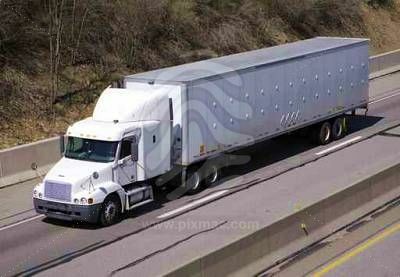 Visualize cars and trucks adorned with sails moving on our highways much like the sailors of old. Perhaps solar panels will be much smaller and more efficient by then and drivers will have vehicles constructed of solar panels top to bottom. When the wind dies we’ll be stranded, becalmed like sailors of old, or if it’s cloudy or when night falls drivers will be unable to go further that day. Electric cars are also an option but remember the power to charge them is generated now by fossil fuels (carbon). Proliferation of electric powered cars means more power to be generated. Nuclear power is non-carbon but we’d have to develop compact nuclear reactors to power our vehicles. Would we really want millions of nuclear cores traveling down our highways and byways at high speed. Accidents might result in nuclear explosions or at best meltdowns and radioactive releases to the atmosphere on a routine basis. Massive amounts of nuclear waste would be generated as a byproduct. Hydrogen is a non-carbon fuel. Best of all it can be sourced from water an abundant resource. Water is H2O, two parts hydrogen and one part oxygen. Separation is an expensive process today, but could become cheap if there was a demand. The biggest disadvantage to hydrogen is his extreme explosiveness. It is downright dangerous to handle. 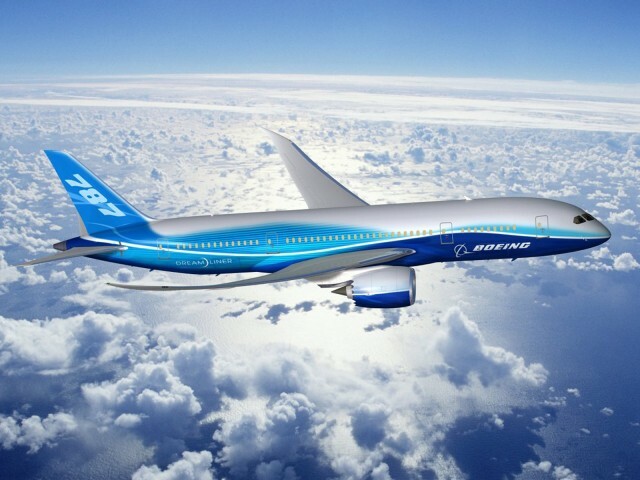 Airplanes will be drastically smaller and slower powered by solar or wind power. Traveling around the world will take a vast amount of time. Tourism will become localized. Trips to faraway places will be a thing of the past. Unless a viable non-carbon alternative fuel is discovered between now and 2100, society will be forced to live a slower pace and stick closer to home. The goods we enjoy today that come to us over long distances will no longer be available. As an example fresh fruit and vegetables in the winter will be a thing of the past. Society will be markedly low-tech. Our high tech society will cease to exist. Carbon based chemicals are a necessary part of our computers and high tech toys and tools. Replacements don’t presently exist for those chemicals derived from carbon. I’m not a scientist or an inventor, but I have a hard time imagining where the cheap, abundant alternative to carbon-based fuels and chemicals will come from. I’m not saying a complete phase out of carbon-based fuels and chemicals can’t be accomplished, but it’ll take a complete reinvention of our society and its expectations. 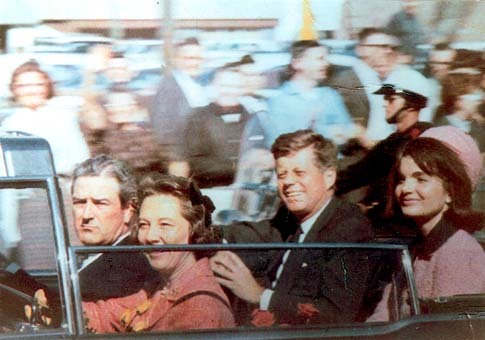 Fifty years ago today President John Fitzgerald Kennedy was gunned down on the streets of Dallas, Texas. He and his wife Jackie rode in a open-topped Lincoln. Spirits soared as the crowds cheered the young president and his beautiful wife as the presidential motorcade moved through the streets of the city. The morning of November 22, 1963 started out overcast and rainy, but when they arrived in Dallas the sun came out and it was a bright, sunny day. Kennedy was the youngest man ever elected president at age 43. He exuded energy, hope and new ideas. In October 1962 he saved the world from nuclear holocoust by defusing the Cuban Missile Crisis. He was the first president to speak publicly on the issue of civil rights, and in fact gave a televised speech on the subject, something no American president dared do to that point. The Cold War between the two superpowers, the U.S.A. and the Soviet Union, dominated the world in 1963. Both countries had enough nuclear warheads and missiles to destroy mankind several times over. After the crisis of 1962 Kennedy and the Soviets had made progress to begin to reduce tensions. The first treaty of any kind related to nuclear weapons, The Nuclear Test Ban Treaty abolishing atmospheric testing of nuclear weapons, was signed by Kennedy and the Soviet leader Nikita Khrushchev. There was hope. Then the Lincoln entered Dealey Plaza and shots rang out. The president was mortally wounded. Hope died. The world went into shock. The weekend was spent entranced by television images, the assassination, the capture of a suspect, the body lying in state in Washington, the murder of the suspect, the funeral, and the burial in Arlington National Cemetery. Especially poignant were the images of Jackie and Caroline kneeling at his casket in the Capitol saying their goodbyes, his young son John saluting his father’s casket as it rolled by, and the lighting of the eternal flame at his grave. Even now these images tear at my heart. It all seemed so surreal. It was unbelievable back then and still is today 50 years later. John Kennedy was only 46 years of age. He had been President of the United States and leader of the Free World for just over a thousand days. As of today over 150 million people have visited his gravesite in Arlington. Most I am sure like me reflecting on the what-ifs. 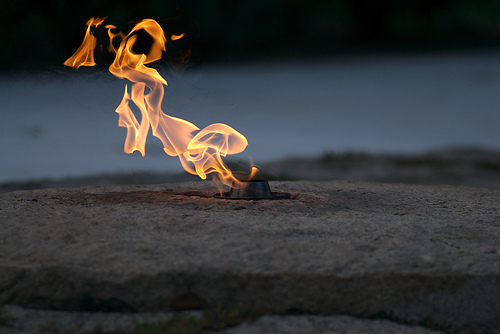 The eternal flame on President Kennedy’s grave in Arlington. 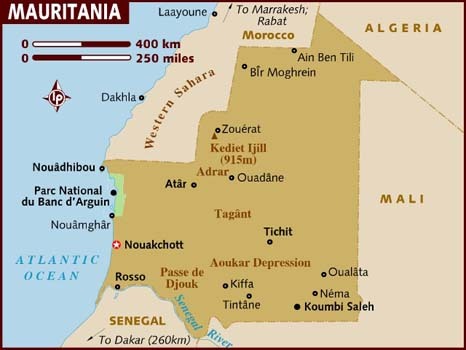 Mauritania in northwest Africa is the last country in the world where slavery is still practiced and in fact condoned. This country is primarily Muslim in religion and desert-like in geography. It is estimated 10 to 20% of the population live in slavery. 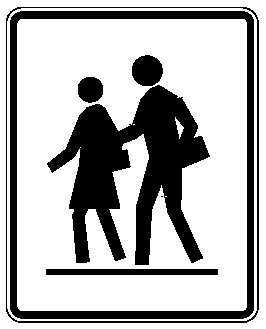 In the year 2012 of the 21st century this is shocking to say the least. The country supposedly abolish slavery in 1981. Yes that’s right 1981! However, it is still widely practiced, even though the government denies it exists. In fact the nation only made slavery a crime in 2007.
the government does little to discourage it. it is difficult to enforce laws because the country is huge and largely empty in the Sahara Desert. local Islamic leaders (imams) speak openly in favor of slavery. racism is rampant, lighter-skinned people have historically owned darker-skinned people in the country. The “White Moors” are a light-skinned Berber people who speak Arabic. They are the power class in the country and have traditionally owned slaves. The “Black Moors” are darker-skinned people who also speak Arabic. They have historically been enslaved by the White Moors. the population is poorly educated. Most slaves don’t even understand they are enslaved. to most of Mauritania’s slaves the idea of being owned and treated as property is normal and has been for centuries. What will it take to bring this country and its people into the modern world where they can live free and determine their own destiny? The only way this situation will change is if other countries pressure them to change. Rooting out and eliminating this institution so deeply rooted in the tradition and history of Mauritania will take the supreme effoct of all freedom-loving countries. Write your government representatives and make them aware of this issue and your concern for it. Slavery is reprehensible and unacceptable to the human race. You are currently browsing the archives for the News & Current Events category.